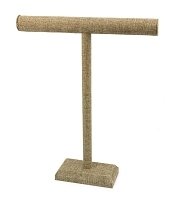 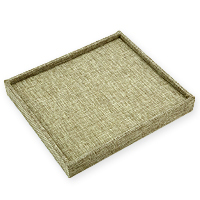 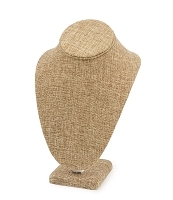 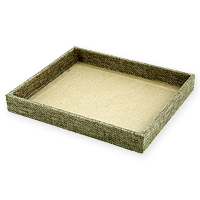 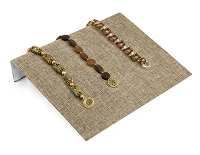 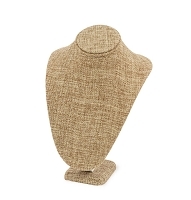 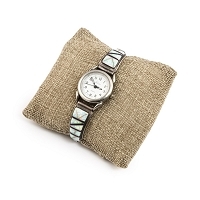 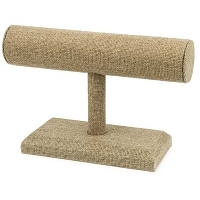 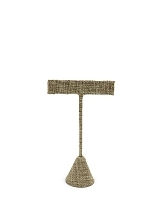 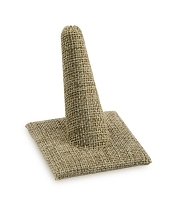 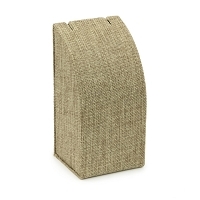 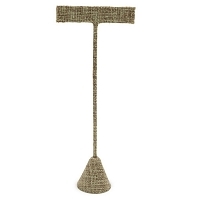 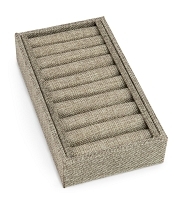 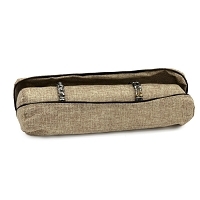 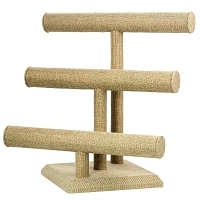 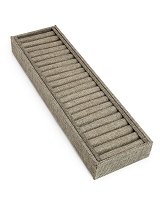 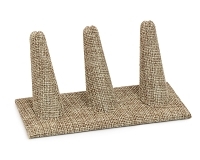 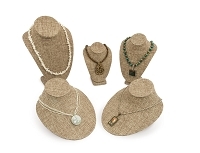 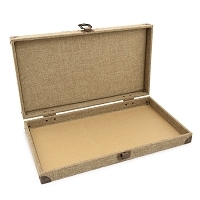 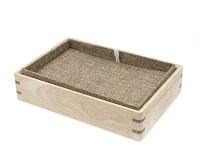 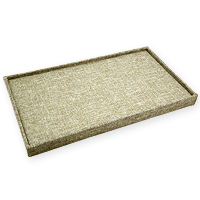 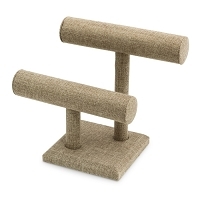 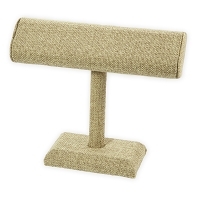 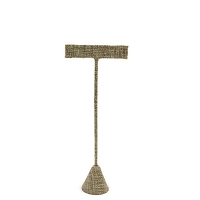 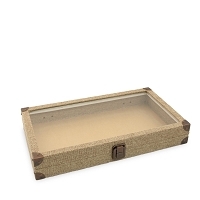 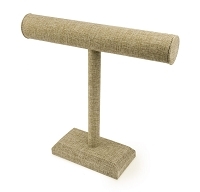 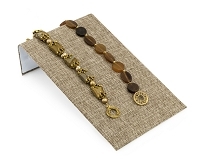 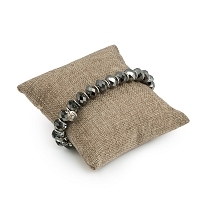 Our Burlap Jewelry Displays create a great setting for any natural, eco-chic jewelry. 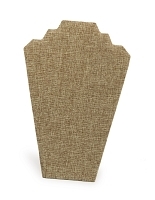 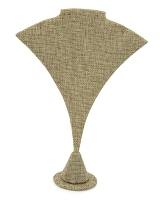 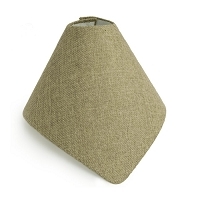 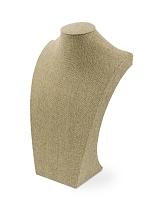 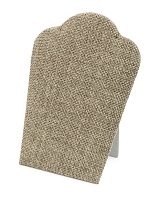 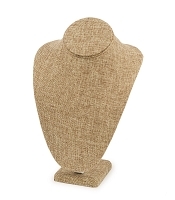 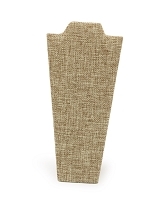 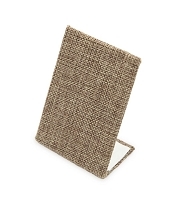 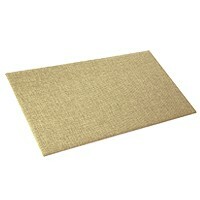 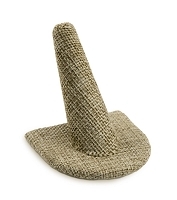 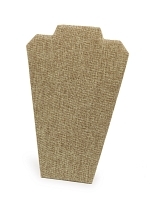 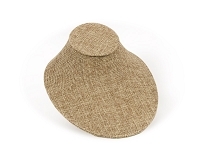 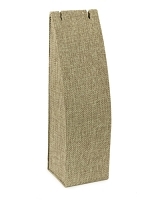 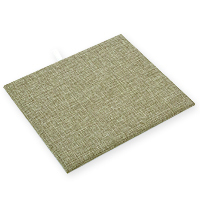 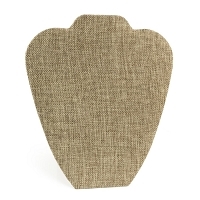 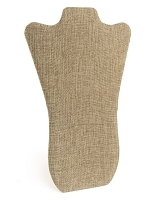 The durable burlap covering provides a great context for your display in a trade show or jewelry meet. 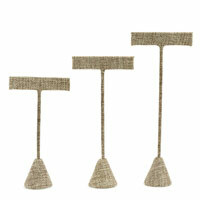 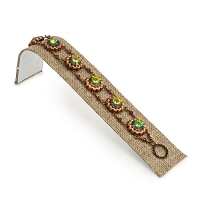 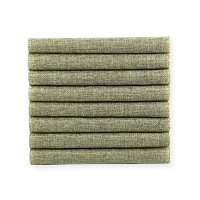 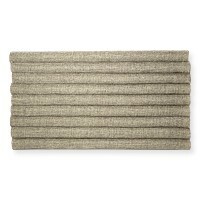 Burlap Earring T Bar Display 6-3/4"
Burlap Earring T Bar Display 5-3/4"
Burlap Earring T Bar Display 4-3/4"
Burlap Jewelry Display T-Bar Extra Tall 14"x18"